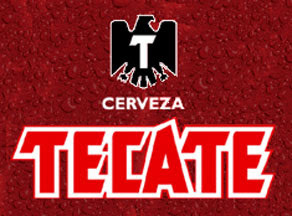 Knights of Creativity Spirit & Ale: Tecate Heads? Not too long ago my then future son-in-law had his bachelor's party at our cabin on Lake Lynnville. One of the guests brought Tecate Beer to the celebration. It's probably the only time in my life I've ever had a Tecate. It seem that on August 26, The Forest Service issued a warning about armed drug growers amid an investigation into how much marijuana is being cultivated in national forests in Colorado. 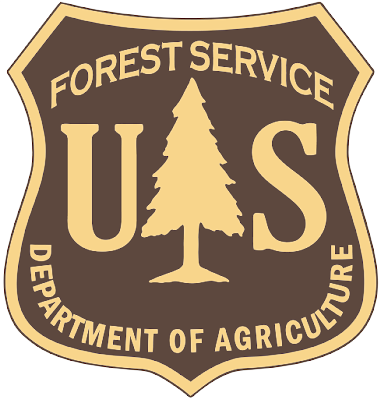 During the briefing, U.S. Forest Service law enforcement officers issued a warning to beware of campers in national forests who eat tortillas, drink Tecate beer and play Spanish music because they could be armed marijuana growers. "We sincerely apologize to the Hispanic community and anyone else we may have offended. That was not our intent. Our goal was to inform the public of these activities and create safety awareness among the hunters and hikers who travel to our remote backcountry areas and who may come upon these illegal operations." Unfortunately, I don't intend to visit Colorado anytime soon. If I do, just in case, I'll leave the Tecate back at the cabin! "Is that Tecate in your water pipe?" No, I'm just happy to see you. Unfortunately, marijuana (sounds Spanish to me) growing is a problem for our national parks. Drug syndicates are growing it here because then they don't have to smuggle it across our borders (necessity is the mother of invention). Our parks offer them large, often undisturbed areas. However, some of the many problems for visitors are, they are destroying the ecology of the area with fertilizers, clearing the land, trash, etc. Also, they are armed, so if a hiker stumbles across the spot, they are likely to be murdered. Welcome to Your National Parks. Several thoughts here. One is that Tecate is an excellent Mexican Lager, but I prefer (unlike the Most Interesting Man in the World) Pacifico. Marijuana should be legalized...that would end the drug gangs, make good use of otherwise unusable land, and provide another tax base for government revenue and stimulate jobs and the economy. Drug gangs aren't stupid enough to get drunk on Tecate while blasting Spanish music in the middle of a camp ground of a National Park...but I agree with Sir James, you might want to watch where you hike. If the Park System issued this warning, why in the hell aren't they ballsy enough to make the arrests? Finally, I'm tired of apologizing! I'm tired of Obama apologizing! This is freakin' war...act like a freakin' warrior! I'm sure they really wanted to add " But come on guys, how many vacationing groups of Hispanic males do you think go to the Rockies every year to experience the wildlife and the Scenery."